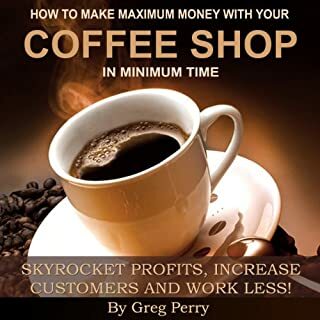 Skyrocket Profits, Increase Customers, and Work Less! Make more money? Really? Oh yea! 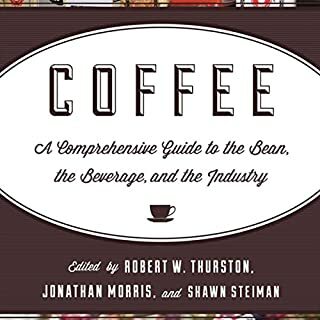 Almost every selling strategy that every coffee bar owner tries, to advertise, to market, and to attract paying customers is ineffective, costly, and wrong. Almost every penny that every coffee bar owner spends to attract paying customers is wasted; you might as well toss your money down the drain with this morning's used coffee grounds. 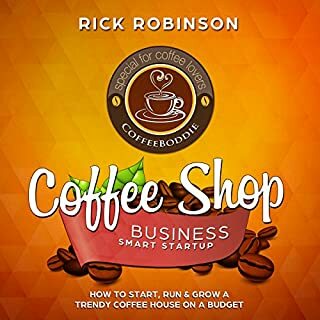 If you have dreamed of owning your own coffee shop and saved money from working a regular nine-to-five gig, this is more than just a business venture. It's a chance to create something and free yourself from the conventional corporate environment. 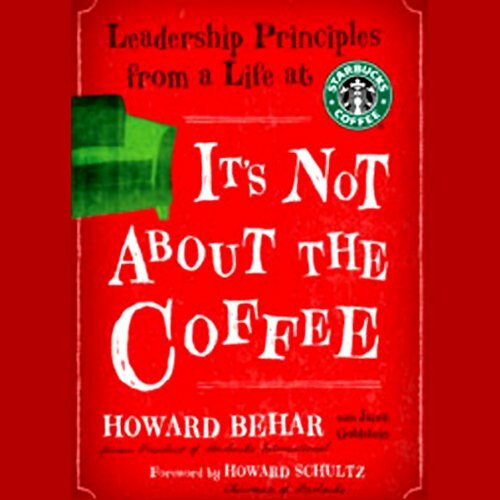 In It's Not about the Coffee, Behar outlines his simple yet effective approach to success: focus on people over profits. He offers 10 fundamental leadership lessons we all need to practice as well as preach everyday, including clarity of purpose, listening, truth telling, accountability, and persistence. 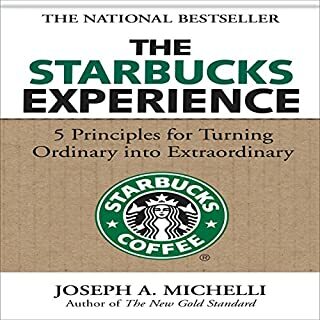 Each chapter explores one of these principles, incorporating inside stories of turning points in the development of Starbucks' culture and business, and offering inspiring advice. ©2007 Howard Behar (P)2007 Blackstone Audio Inc.
Behar nails it! 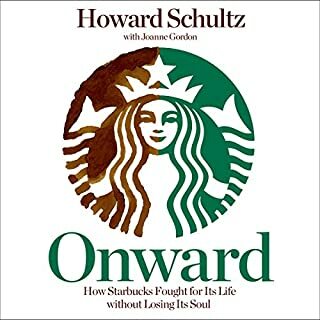 One of the top 5 books on leadership I've read/listened to. I enjoyed it tremendously. gave me much needed reassurance and clarity about my style and strengths in my quest to start my own business. if I had managers like Howard Behar, I would be still with the corporate world. I enjoyed all of the short stories and experiences of the author. Lots of great leadership tips we will put to use in our company. 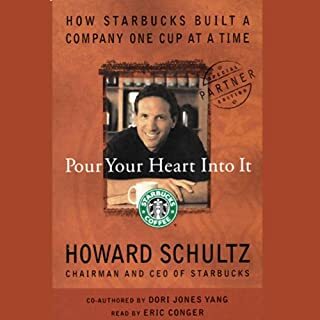 This book will be required reading for all of the leaders in our businesses. Fantastic book. Excellent content, kept my attention and provided concepts I want to integrate into my habits. I plan to listen again! This book had some good ideas/concepts in it, but it was very drawn out. The content could have easily been condensed by at least half without losing any of the meaning. I have started listening to Dave Ramysey's Entreleadership book and it is much more entertaining and to the point. Enjoying it much more. It has a similar theme, but goes deeper in a more interesting way, and Dave has a funny and entertaining delivery.